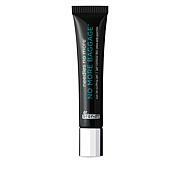 This eye cream is designed to be worn with makeup, unlike a traditional heavy night eye cream, so that you can hydrate and soothe your eye-area skin throughout the day as well as at night. Apply delicately under the eyes. Always been my favorite eye cream best on the market. Love the convenience of having it sent to my door. 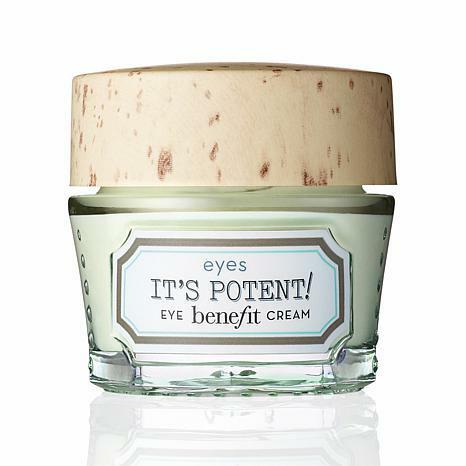 This is an awesome eye cream. It works so nicely. I have less wrinkles after using it. It feels nice on, as well. I recommend it. 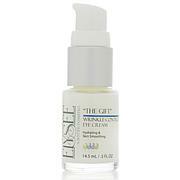 I used this product for a few days now on top of Perlie's Black Rice eye contour serum which also is a great product. It's diminished the one bag I had under my eye that developed after using another product will not mention which one as it's been recalled now after other complaining of same or similar problem. 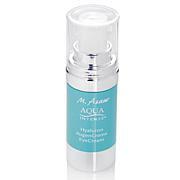 Their other products are amazing,as well!!! I wish we could chat if others had questions, as I read a lot of reviews and would also like to contact you too!! I'm usually in community daily.This product is Amazing, It's MAGIC and you only use a tiny bit, as it's Potent!!! It really works!! Have been using this product for years! Tried other products here and there... prestige brands like Lancome, Clinique, IT, Este Lauder and even Olay but I always come back to Benefits Its Potent! 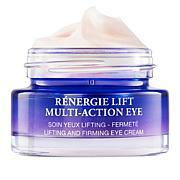 It really helps moisturize and lighten the darkness under my eyes. Great product!